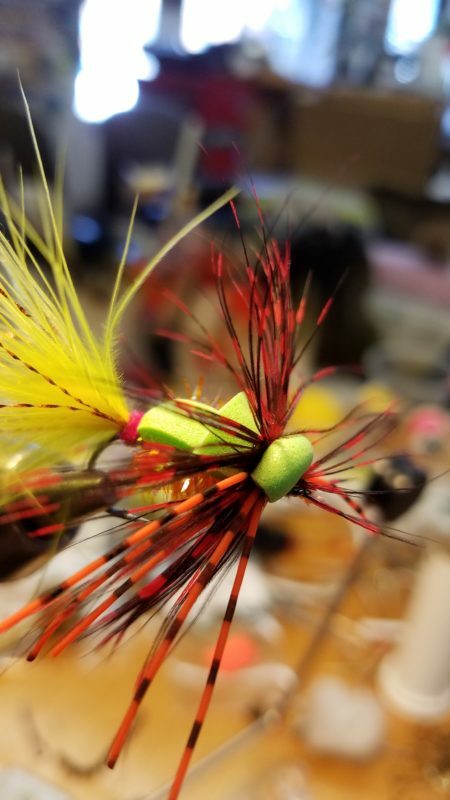 Great Lakes Fly Shop – A full-service fly shop in the Duluth area. 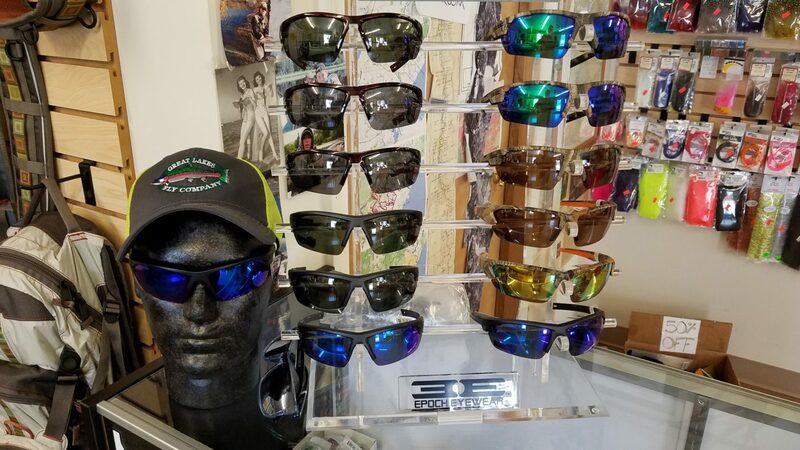 We here at Great Lakes Fly Shop would like to take this time to welcome Joe and the Guys from EPOCH Eye Wear. Being a Veteran owned buisness I can relate to that a lot. They provide fantastic pairs of glasses at a very affordable price. Made with high impact PC and inlayed rubber for style and comfort. Lens are made in HIgh Impact Resistance Polycarbonate and come in great styles and colors. Come by the shop and check them out. Come join us for the 3rd Annual Paddle the Pads Fly Fishing Bass Tournament at Chambers Grove Park in Duluth MN. The date is set for August 24th from 8:00 AM to 6:30 PM. Please click on the picture above to get all the register information, rules and pricing. What a time it is to get on the open rivers and throw out two handed style. Well with the popularity growing fast it was no time before the swinging on top for them magical beast would occur. Behold the SKA-UGLER. 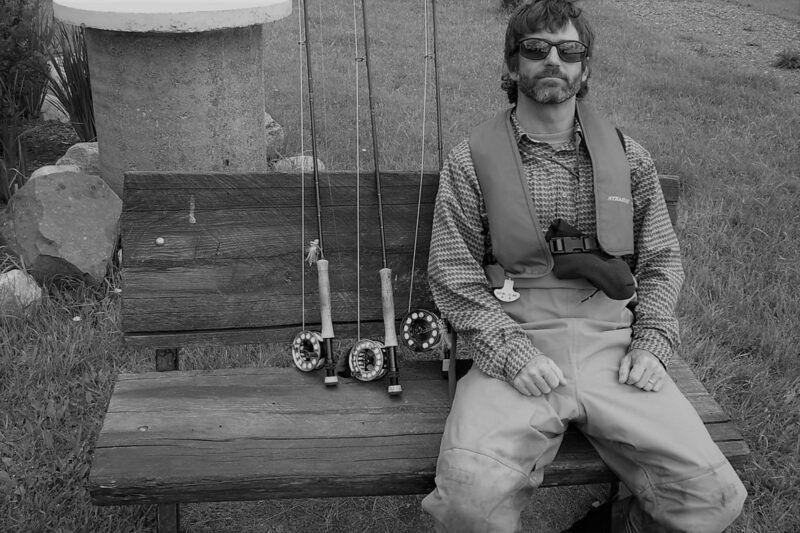 Can be swung for steelhead, trout in general and could be popped on shore to attract Mr. Bass. Don’t delay I only tie a hand full at a time. North Shore: Rivers are doing very good. A lot of high water and muddy color, but the steelhead are being caught. Some Loopers are around as well. 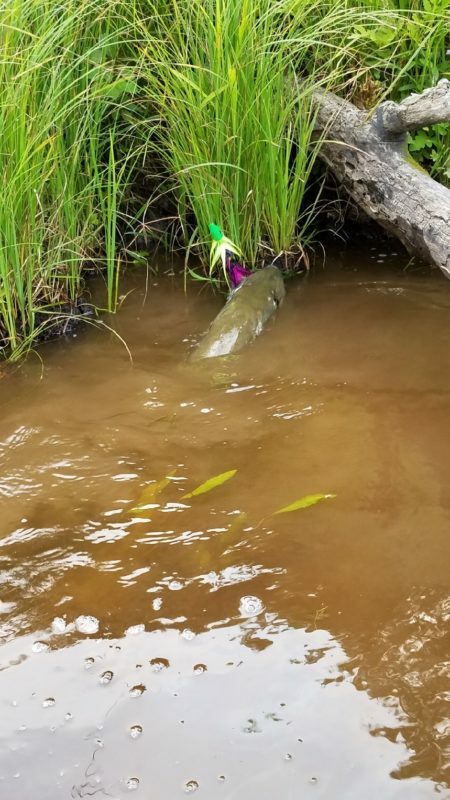 Pick and choose your rivers and spots carefully. Use egg patterns of various colors. Some stones are working on a few nice rivers. Bois Brule Wi. BLOWN OUT, but slow pockets and runs are producing nice steelhead. Up the Shore: Water is high, but fish are being caught in slow pockets and runs. Small nymphs!